Movie Box is a very cool app and is the most useful for all Hollywood lovers. You can also watch TV shows, new episodes of latest thrilling series (including Game Of Thrones, House Of Cards, Flash etc.) are available on Movie Box for free. Moreover, this app is updates on regular basis and its recent updates make it load more quickly and the database of it is getting bigger and better. Using Movie Box is very easy. Movies and TV shows can be easily searched. Movie Box provides two options. You can stream the movies online or you can also download them on your iPhone/iPad and watch them later. Sometimes the movies are available on Movie Box even before they are released. Some movies and TV show episodes (Dark Night Rises, Top Gear episodes etc.) were available before their official release in US many people say. Here I have shared the best Cydia sources for Movie Box. Download it and watch movies online for free. Also see - Install Movie Box without jailbreak (2015). You can also use BiteYourApple repo but the above two are trusted Cydia sources for downloading Movie Box app on your iOS device. Here are some simple steps that will help you to download this cool app on your iPhone/iPad. We Will use the above mentioned Cydia sources to download Movie Box on iOS device. 1. Open Cydia from your homescreen. 2. Tap the "Manage" option on the bottom of the screen then go to "Sources" -> "Edit" -> "Add". 3. 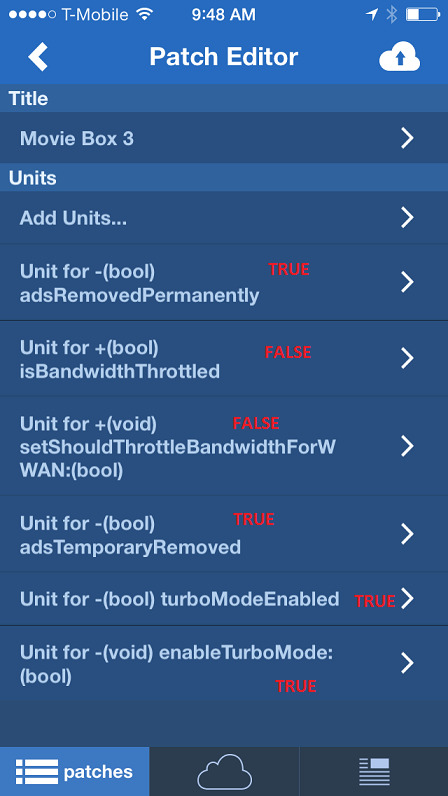 It will now ask you to enter Cydia/Apt URL. Choose any one of the above mentioned sources URL and enter it. That is, enter either "cydia.zsellize.com" or "repo.insanelyi.com" and tap on "Add Source". 4. It will now verify the URL and show you a warning message. Tap on "Add Anyway". 5. Once added. 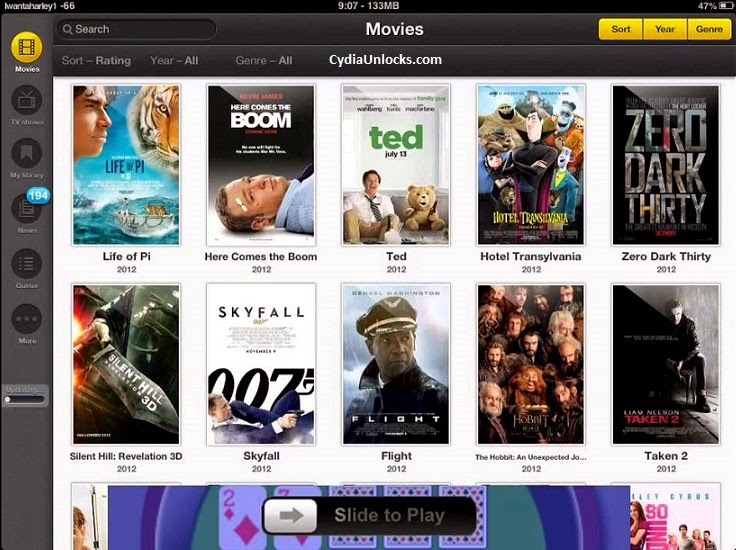 Now go to the Cydia source, Xsellize or Insanelyi in Cydia and search for Movie Box. 6. Tap on Movie Box and install it on your iOS device. Once installed you will see the Movie Box icon appeared on your iPhone's homescreen. You can now stream online or download movies on your iOS device for free. Enjoy the latest music videos, movies and TV shows. Movie Box is a great source for movies, music videos and TV shows. It provides free service and you can download movie for free. But one thing that might annoy you is the ad shown at the bottom of films. To remove these ads you can use Flex 2. Flex 2 can be download from Cydia for $3.99 using BigBoss repo. If you already have Flex 2 than you just have to make some changes in Movie Box Patch. 1. Just open Flex 2 and select Movie Box. Make the changes in the patch according to the image shown below. Besides this everything is fine. Even if you don't want to buy Flex its fine. You will still be able to run Movie Box and use its full features. Try to use this app on iPad. The larger screen gives you a better experience. Change the pixel quality from 720 pixels to 480 pixels, loading time will be reduced with a better experience. So these were the best Cydia sources for movie box. Just download the app and enjoy!